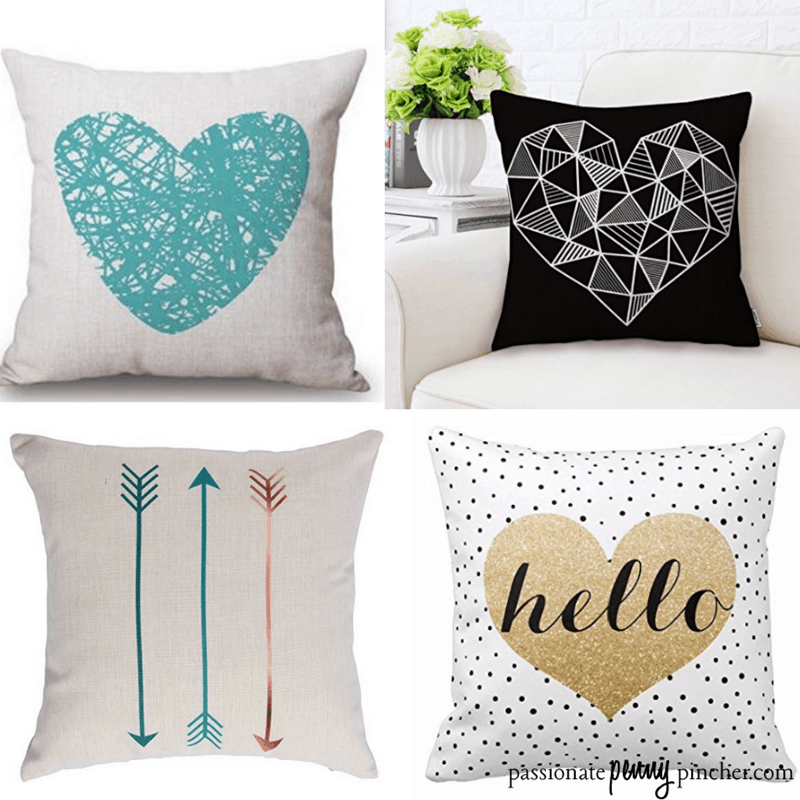 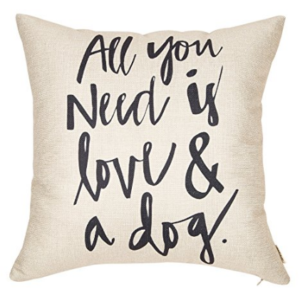 Valentine’s Day Decorative Pillow Covers under $4 Shipped! 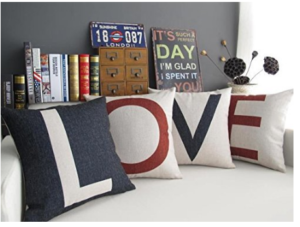 If you're transitioning your home decor away from Christmas stuff, you may want to add some cute Valentine touches like these Valentine's Day Decorative pillow covers! 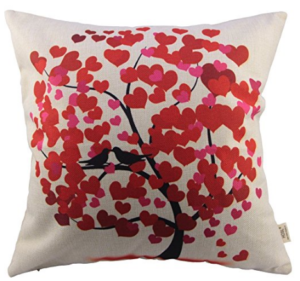 Or get a whole them going on your couches with this set of 4 pillows! 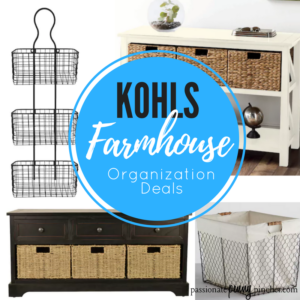 And if you're needing to get a little more organized while you're de-Christmasing, don't miss our post on all the Kohl's Farmhouse Style Storage and Organization Deals!